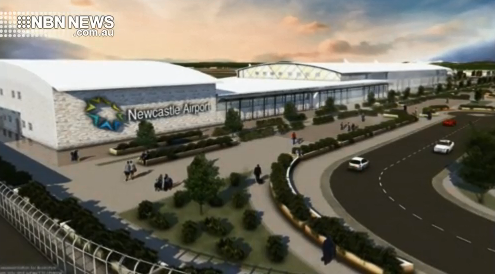 Newcastle Airport called on the state government on Saturday to fund $147-million in upgrades, to allow for more international flights. The airport’s 20-year plan includes a double-storey terminal and bigger runways, to welcome larger planes to the US and Asia. In a business case, the airport predicts a multi-billion dollar injection to the region by 2040. A decision is yet to be made, but the Department of Defence plans to resurface the runway next year as originally planned.